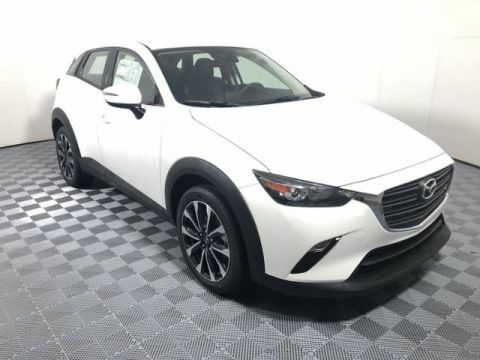 Only 3 Touring AWD models left in stock! New vehicle pricing includes all offers and incentives. Tax, Title and Tags not included in vehicle prices shown and must be paid by the purchaser. While great effort is made to ensure the accuracy of the information on this site, errors do occur so please verify information with a customer service rep. This is easily done by calling us at 317-851-5777 or by visiting us at the dealership. 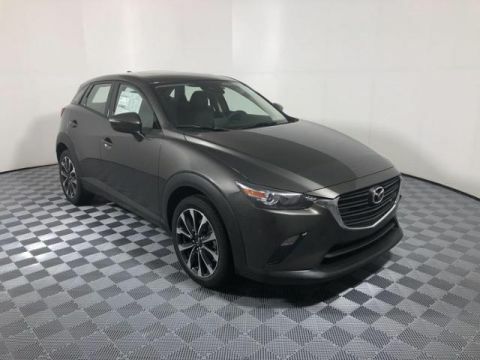 Moonroof, Heated Seats, Cross-Traffic Alert, Blind Spot Monitor, All Wheel Drive, Aluminum Wheels, PREFERRED EQUIPMENT PACKAGE, Keyless Start. ETERNAL BLUE MC exterior and BLACK interior. FUEL EFFICIENT 32 MPG Hwy/27 MPG City! AND MORE! Heated Driver Seat, Back-Up Camera, iPod/MP3 Input, Keyless Start, Cross-Traffic Alert, Blind Spot Monitor, Heated Seats. Rear Spoiler, MP3 Player, All Wheel Drive, Onboard Communications System, Aluminum Wheels. PREFERRED EQUIPMENT PACKAGE HD Radio, BOSE 7-Speaker Audio Sound System, Cargo Tonneau Cover, SiriusXM Satellite Radio, 4-month trial subscription, Power Sliding-Glass Moonroof w/1-Touch-Open, interior sunshade. 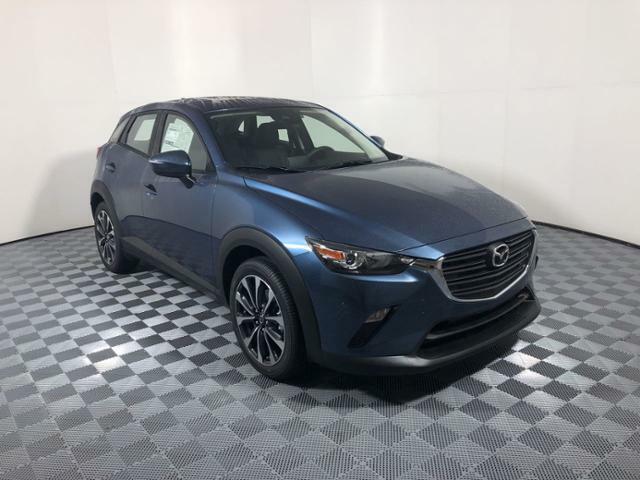 Mazda CX-3 Touring with ETERNAL BLUE MC exterior and BLACK interior features a 4 Cylinder Engine with 148 HP at 6000 RPM*. 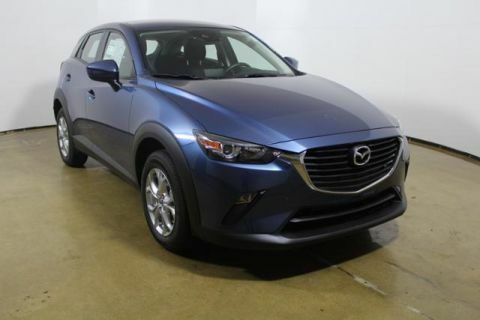 Hubler Mazda is your Mazda car dealership in Greenwood, IN, happy to serve all of Central Indiana. We are open six days a week for all of your auto needs and 24/7 online. Hubler Mazda is proud to have received numerous awards and recognition for our sales and service departments.